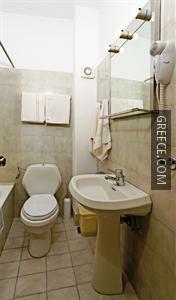 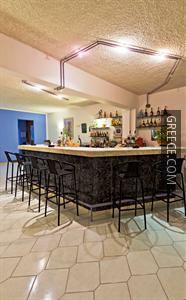 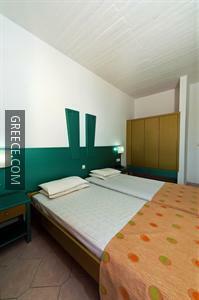 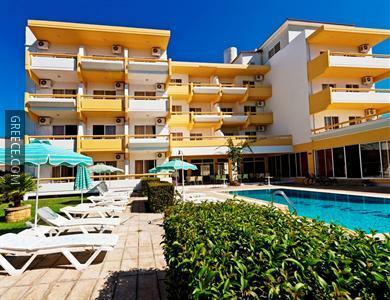 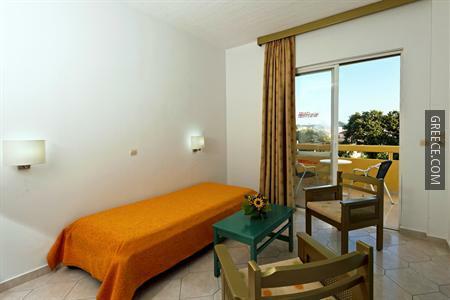 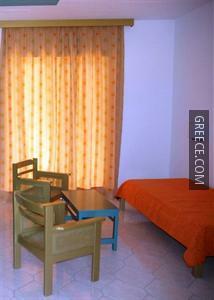 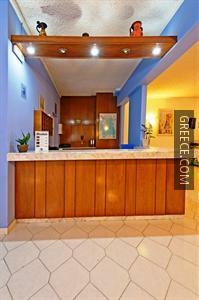 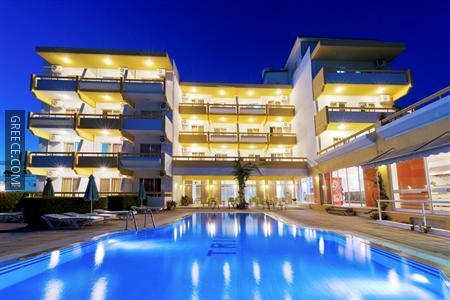 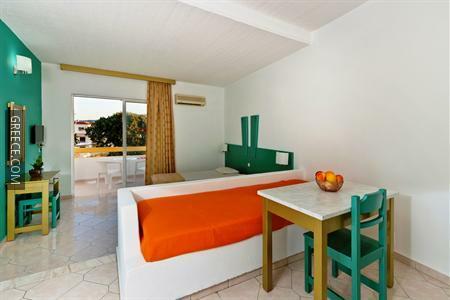 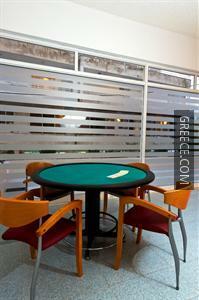 This property is situated in the centre of Ialysos and offers recently refurbished apartments with modern facilities. 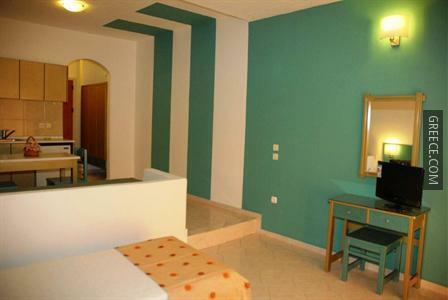 Amenities at the Trianta Hotel Apartments include family rooms, a playground and an express check-in and check-out feature. 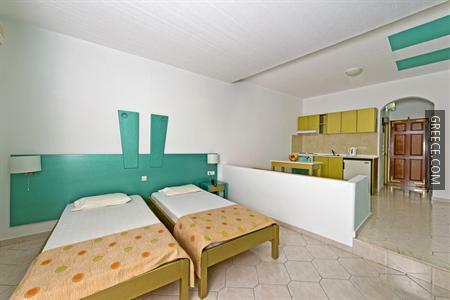 The property also provides a currency exchange, bicycle rental and babysitting / child services. 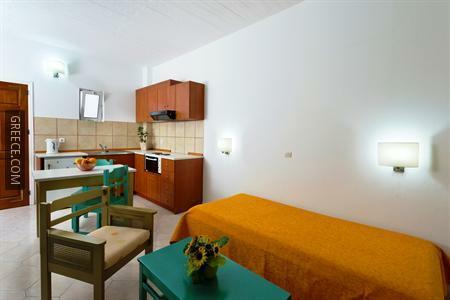 The property has 21 apartments offering all the essentials. 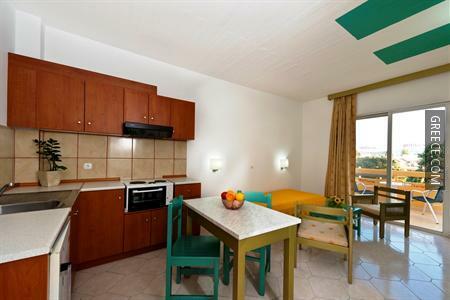 Guests can fill up on a buffet breakfast each morning, before setting off for a day of sightseeing in the area. 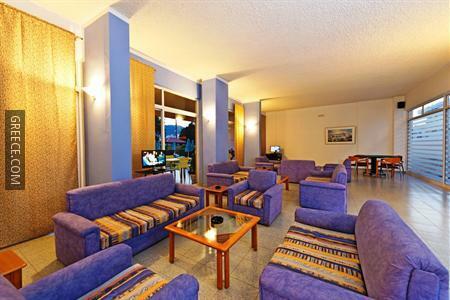 Guests can enjoy a drink and relax in the property's bar. 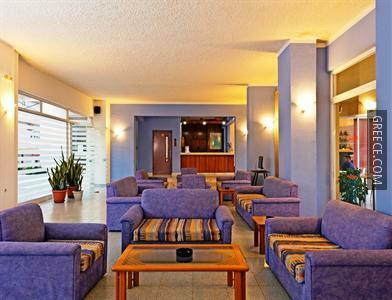 The property is situated under 10 minutes' drive from Diagoras International Airport. 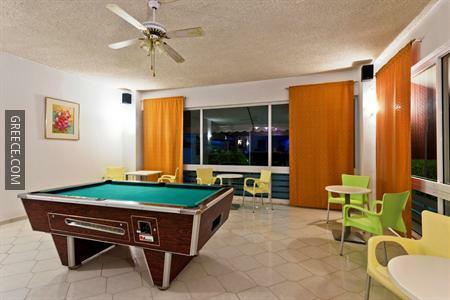 The property is ideally located in close proximity to a variety of dining options.